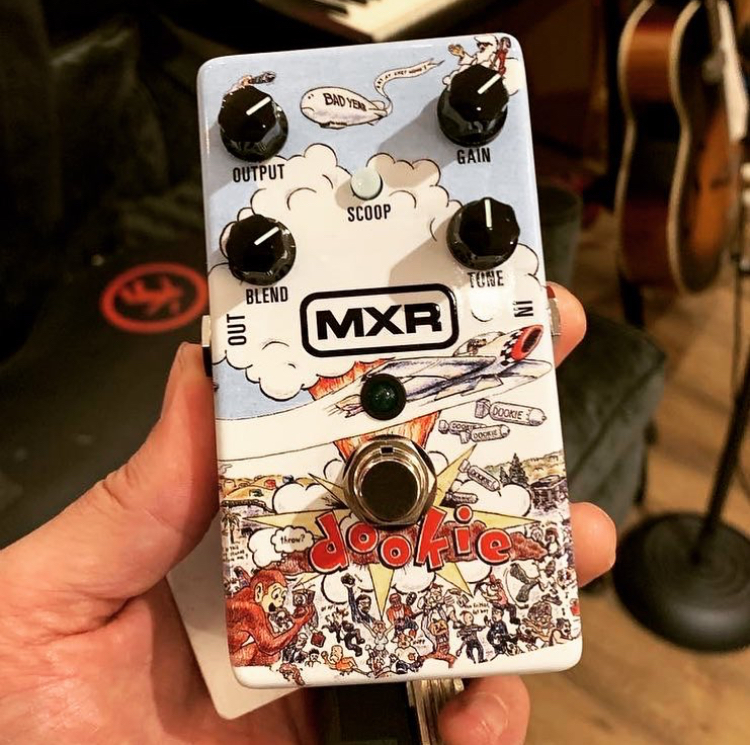 Billie Joe Armstrong teamed up with effects company Jim Dunlop on a new guitar pedal for its MXR brand that sports the cover art to Green Day’s 1994 breakthrough LP, Dookie, on its face. Armstrong showed the pedal in an Instagram post.  The stompbox will be an overdrive pedal, since it sports a “gain” setting in addition to knobs for “output,” “tone” and “blend” along with a button for “scoop” (a function that usually drops a signal’s midrange). The Guitar World magazine notes, though, that Armstrong’s tone on the album mostly came from a hot-rodded amplifier Armstrong calls “Pete” (it’s a Marshall Plexi 1959SLP reissue to be exact) and did not cite any further gear, suggesting he plugged straight into the amp. The pedal will be unveiled at the NAMM conference that will take place from January 24th to the 27th in Anaheim, California and we will be over there to give you details about it. Stay tuned! !